When a crisis happens, the first 30 seconds can be absolutely critical when lives are on the line. Would you know what to do? What about your school bus drivers, route supervisors and dispatchers? Have you assessed, measured, and validated your transportation department’s ability to respond? 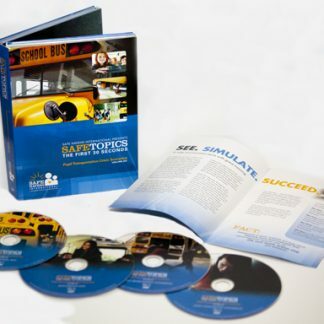 Safe Topics: The First 30 Seconds is a series of realistic, school-specific crisis scenarios, companion facilitator videos, staff training videos and assessment tools that utilize the powerful evidence-based concept of Mental Simulation, the practice of mentally working through crisis situations using visualization. This helps a person develop and draw from their base of knowledge to quickly respond when an actual emergency occurs. 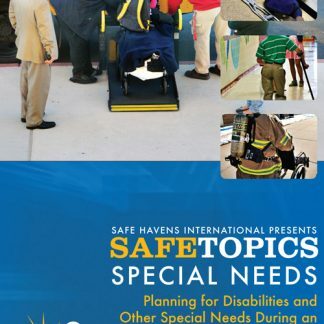 Now, for the first time, school transportation staff can have access to the same powerful assessment and training tools Safe Havens analysts have been using to evaluate the actual level of emergency preparedness in schools and to facilitate highly interactive staff development sessions based on those results. Improve the ability of drivers, route supervisors and other support staff to make the most important life and death decisions in the critical window of time of an emergency – The First 30 Seconds. This training system is an indispensable resource for emergency preparedness, training, and evaluation, for a safer and more productive transportation service and work environment. 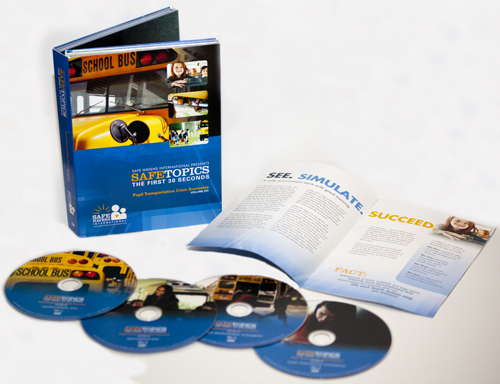 S201-School Bus Scenarios is the second release in this series. This set includes scenarios based on situations including medical emergencies, angry people, child custody disputes, acts of violence, and people suffering from mental illness. For more information about this training video series, view the brochure at the link above or view the promo video here. Purchase Orders are accepted and quantity discounts are available. Save $20! Get our three best-selling products in one package and save! S101 + S201: Get our entire crisis scenario series and save!